It’s been a wet start to the year–and for those of us who’ve been here a while, that’s a good thing! 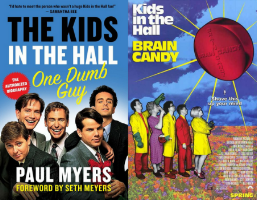 In this newsletter: Two new DML blog posts, including our *NEW* Ask A Canadian series; Welcome to the DML Board; SF Chronicle looking for Canadian TN holders for story. Enjoy all the event details below (and always available on our website). Got some Canadian news to share? 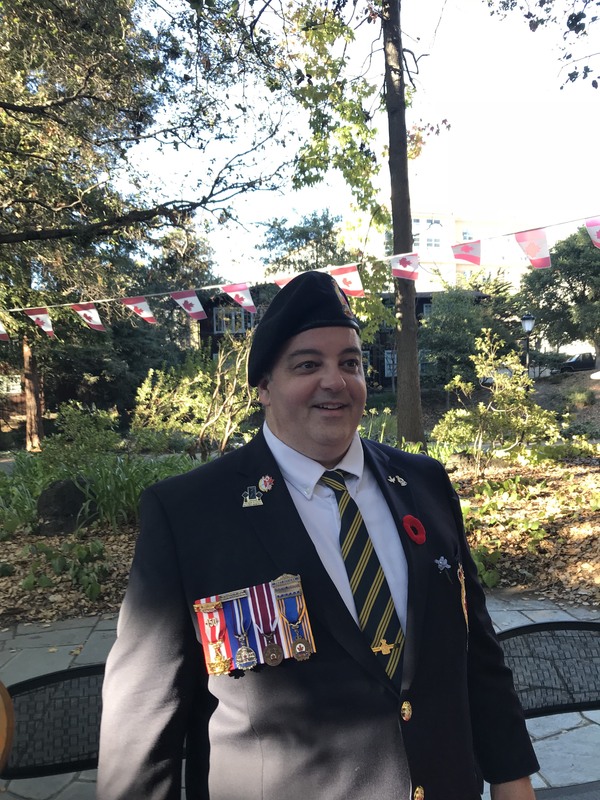 We are launching another new blog series called “Ask a Canadian.” One of our newest DML board members, Hugh Morgan who has lived in the Bay Area for 27 years, brings a wealth of knowledge to this series. 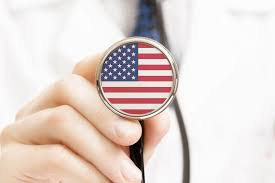 He starts by tackling the thorny subject of health care and health insurance in the United States. For those who have recently arrived, are contemplating the move or have been here and are still stymied, Hugh attempts to debunk some of the confusing and quirky conventions that exist south of the 49th parallel. First up: all those acronyms and jargon! 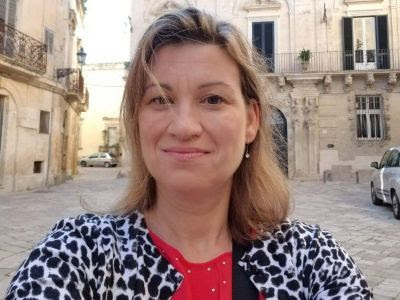 In our latest DML profile we meet an Edmonton native who has a real wanderlust, so much so she set up her own travel business, providing great advice to travelers and adventure goers. We are thrilled to welcome our newest Digital Moose Lounge Board members. One of them knows a thing or two about parenting hockey kids, another is rather busy as a Canadian immigration expert, and somebody bakes sourdough and roasts coffee in their back yard. You can read about all our board members here. There were over 780,000 Canadians living in the United States as of 2016. Approximately 16% of them live in California. 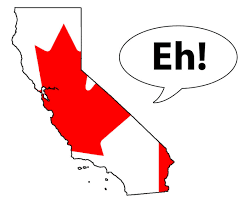 That means just over 125,000 Canadians call California their home away from home. 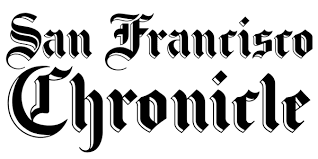 Reporter Melia Russell from the San Francisco Chronicle covers tech and labor. 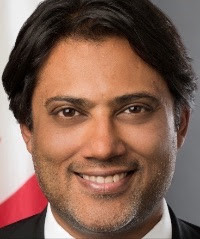 Melia is working on a story about how the NAFTA Professional (TN) visa became a popular pathway around the (oversubscribed) H-1B visa. 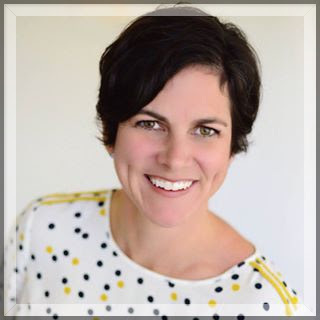 If there are any TN visa holders out there who are willing to share their immigration stories, Melia wants to get a “real person’s” perspective on what the process was like (especially for engineers and computer systems analysts). Melia can be reached at 415-777-6305 or by email. CONGRATULATIONS! 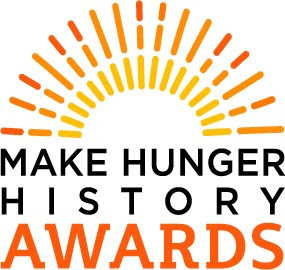 DIGITAL MOOSE LOUNGE’S 2018 FUNDRAISER AND FOOD DRIVE WON A GOLD AWARD. Please join us in a celebration of your incredible impact on our community. 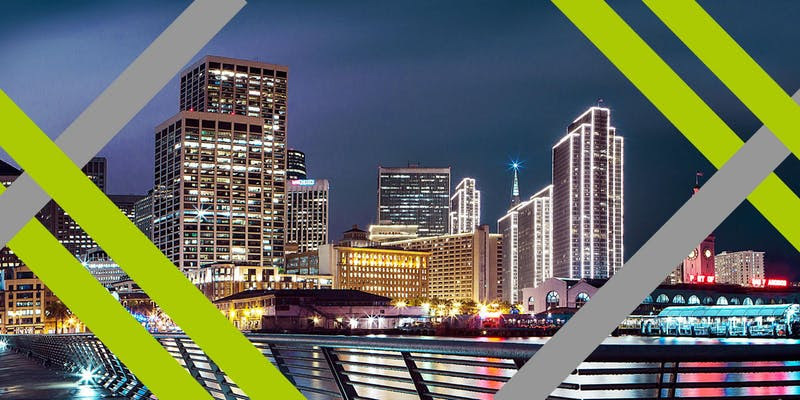 USask alumni and friends are invited to join President Peter Stoicheff at The City Club of San Francisco for an evening reception. 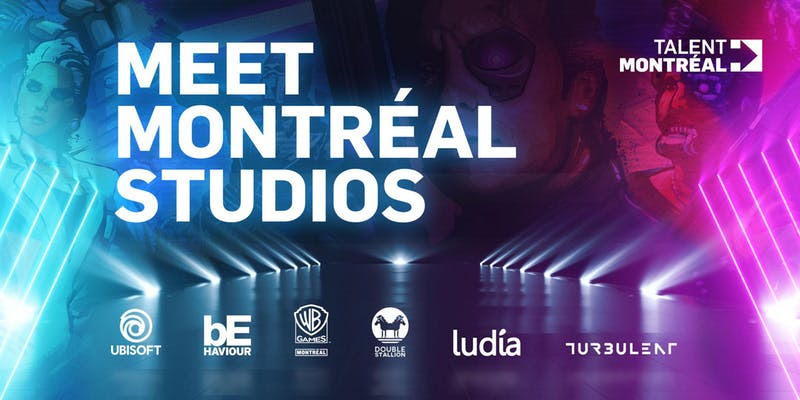 Come enjoy a friendly and laid-back happy hour with some of Montréal’s most exciting video game studios. They’re coming to the GDC and are looking to meet up with top talent in the video games industry and that’s you! 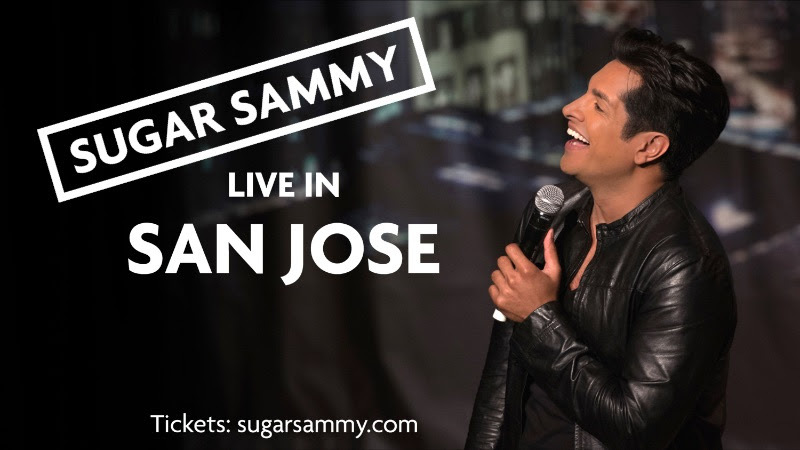 Don’t miss this talented performance (from Toronto!) 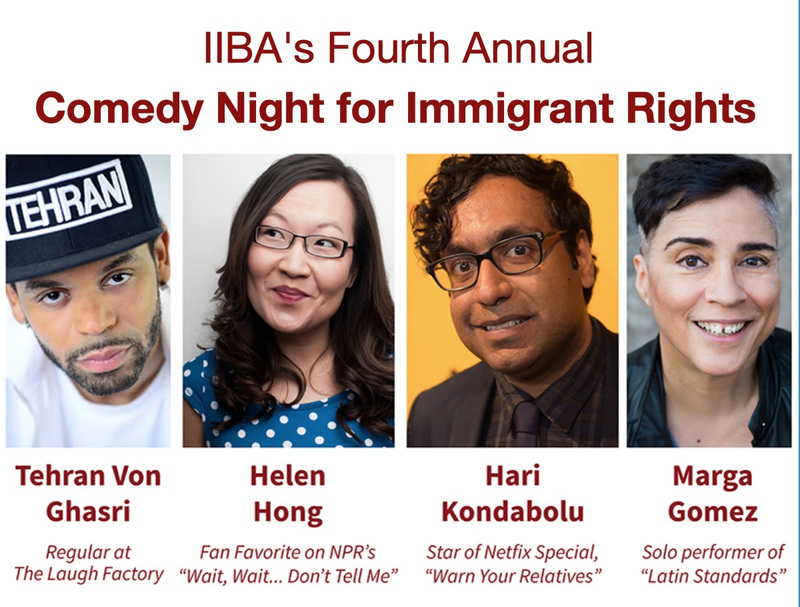 coming to Berkeley. Created and performed by Amy Nostbakken and Norah Sadava. Cirque du Soleil is a Canadian entertainment company and the largest theatrical producer in the world. Volta is the title of Cirque du Soleil’s big top show which is themed around extreme sports; the show story-line is about a game show contestant named Waz, who has lost touch with himself, but starts a personal quest to find again his true self by going through his memories, after discovering a group of free spirits who encourage him during this process. 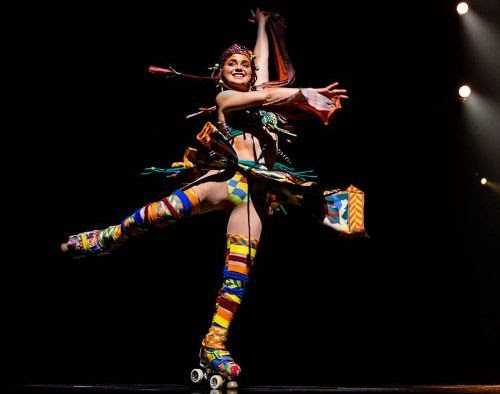 This is your last chance to see Volta in the Bay Area! 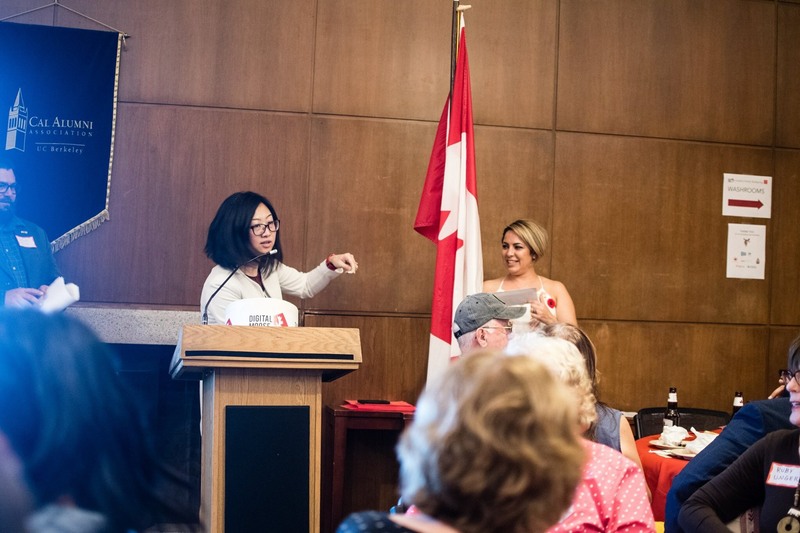 Sponsorship opportunities for the Canadian community are available. Please contact Zuzana if interested. AND don’t forget to get your tickets! Early bird is sold out but there are still general admission tickets available. 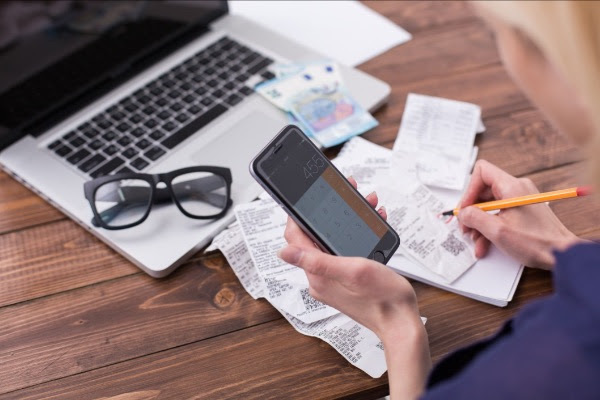 This entry was posted in Digital Moose Lounge and tagged Digital Moose Lounge on March 12, 2019 by Michael K. Barbour. Are you new to California? 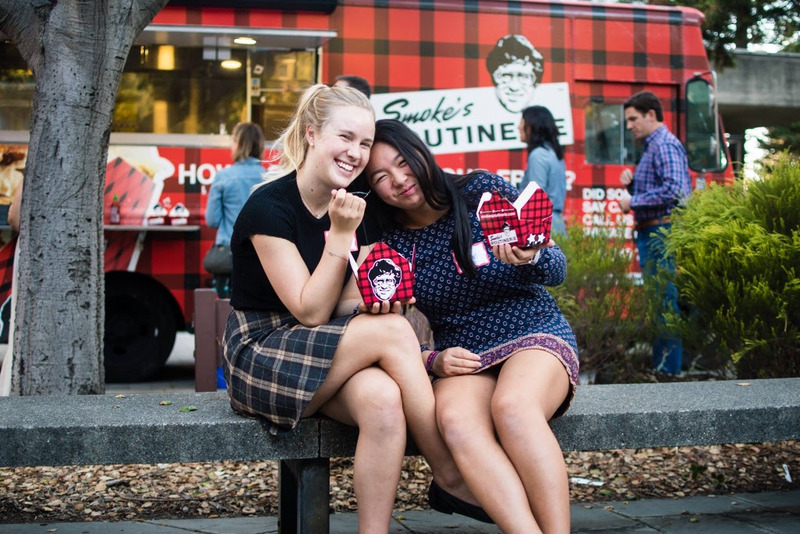 “…there is a community feel in a lot of neighborhoods so be a little brave and I think you’ll be pleasantly surprised as to how warm and kind the majority of Americans are,” says Sayona Kahnamooei Freeman. 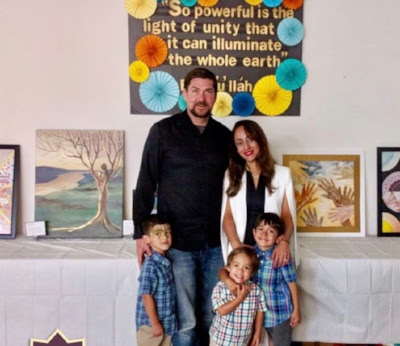 Read our Blog and meet Sayona! PLUS find out what’s happening in the region. 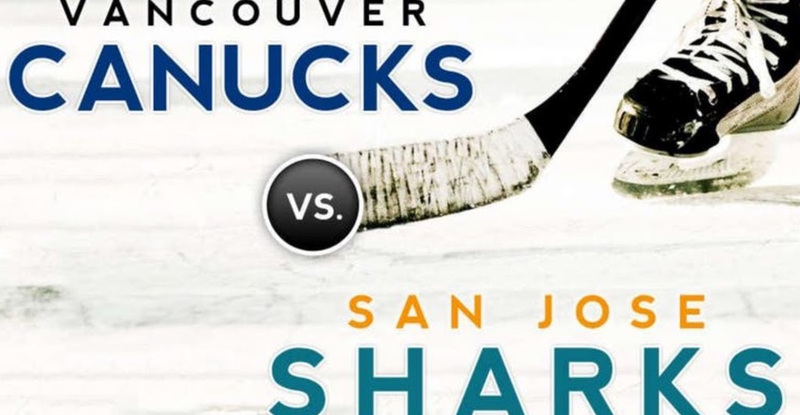 Saturday, Feb 16th – Hockey: Canucks play the Sharks! Thursday, March 7th – Hockey: Canadiens play the Sharks! Enjoy more news and all the event details below! 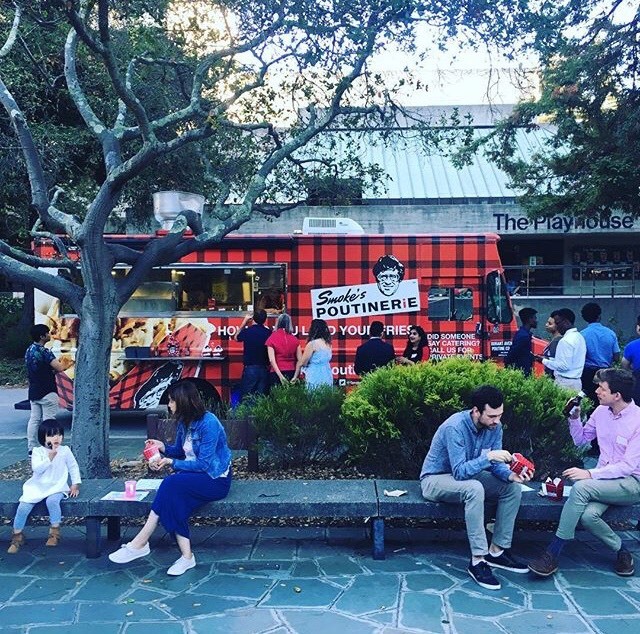 We are thrilled to introduce a new series on our DML Blog featuring Canadians from the Bay Area Canadian community. 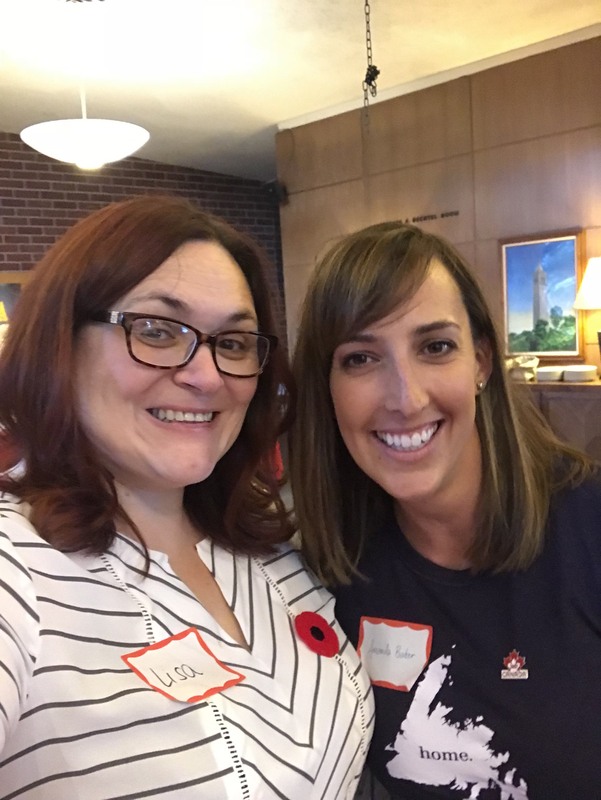 Recent transplant (Toronto to San Jose) and DML volunteer, Dorin Greenwood, took it upon herself to meet some fascinating Canadians and will be sharing their stories on our Blog. The first one, featuring Sayona Kahnamooei Freeman is now posted. What SHOULD Canada do about 24 Sussex Dr.? Close to 100 folks gathered recently to watch the Toronto Maple Leafs take on the San Jose Sharks. The Leafs won, and everyone had a great time perched above one of the goal ends in their VIP seats. Mike Wilson, the Ultimate Leafs Fan even stopped by to share some stories and gather new ones. Check out the pictures on our Facebook album. Halifax’s Ben Kaplan – Folk Musician – performs at the Bing Concert Hall (Stanford) onMarch 16, 2019. One Capital Management’s Autumn Folio highlights the Free Trade agreement between The United States, Canada and Mexico as well as a look back of the how we got here. (Sponsored content). Awesometown Entertainment of Toronto has produced a heart-warming Christmas animation about a horse that dreams of being one of Santa’s reindeer, and it’s coming to the Lark Theatre in Marin County! 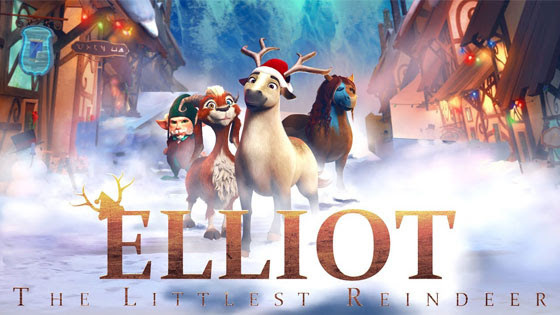 Elliot: The Littlest Reindeer features the all-star voice talent of Josh Hutcherson, Samantha Bee, Martin Short, Morena Baccarin, Jeff Dunham and John Cleese. 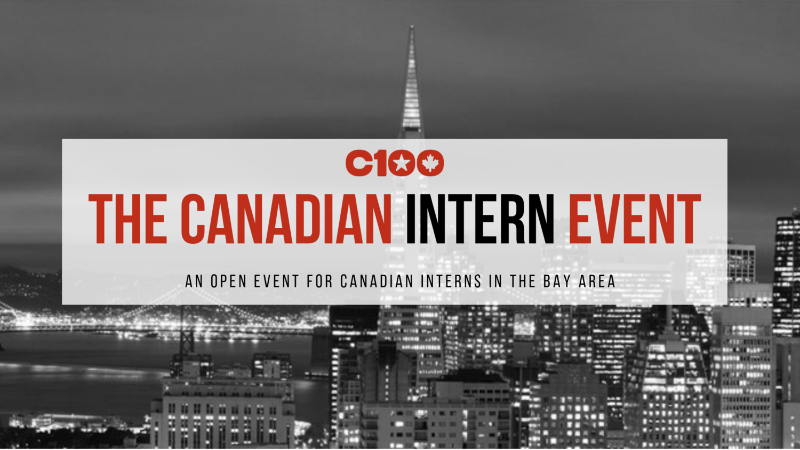 Calling all Bay Area Canadian Co-op students/interns! 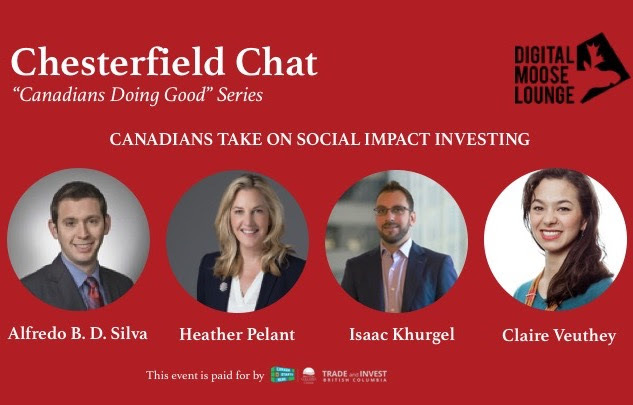 Join the C100 and guest speaker, Ashish Fernandez (Program Manager, Google) at this free event for co-op/intern students from all universities in Canada. Join the Digital Moose Lounge and BC Trade as we cheer on the Vancouver Canucks vs. the San Jose Sharks! DML ticket holders will hang out in the “Veranda” area before and during the game to mix and mingle with the group. Your ticket includes access to a private DML balcony, dinner and 2 drink tickets at our private bar. 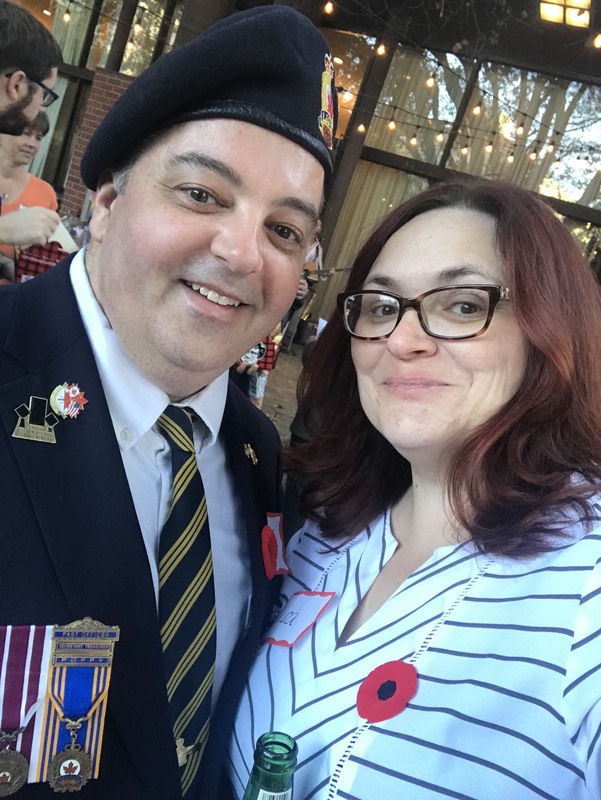 This entry was posted in Digital Moose Lounge and tagged Digital Moose Lounge on November 29, 2018 by Michael K. Barbour. 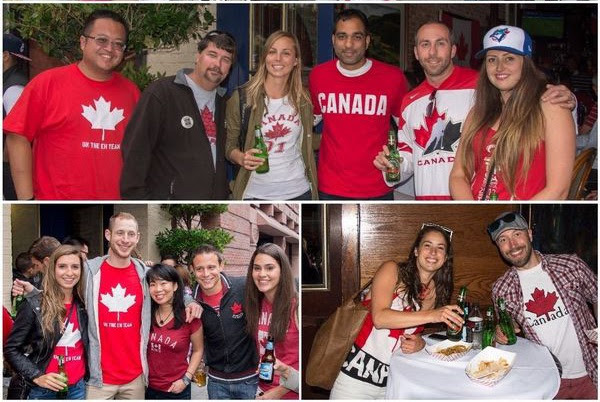 A newsletter from another Canadian organization in the Bay area. 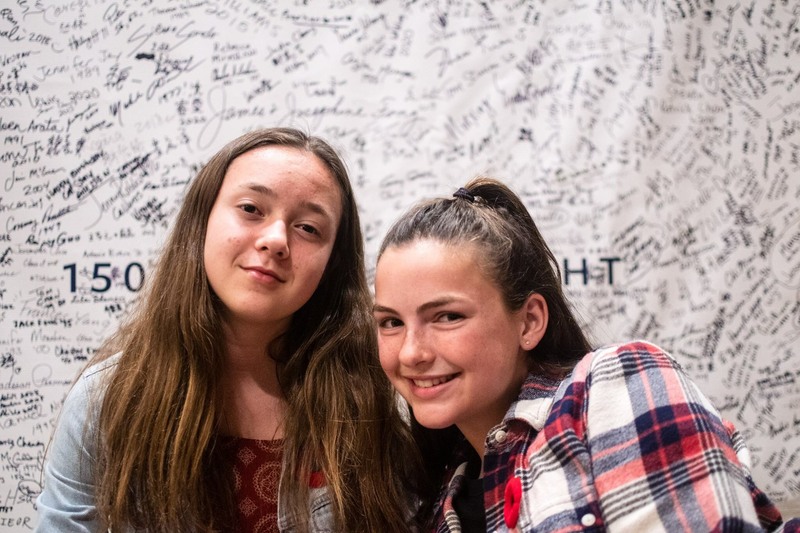 We thank the Digital Moose Lounge for being supportive of our activities and remembrance events. 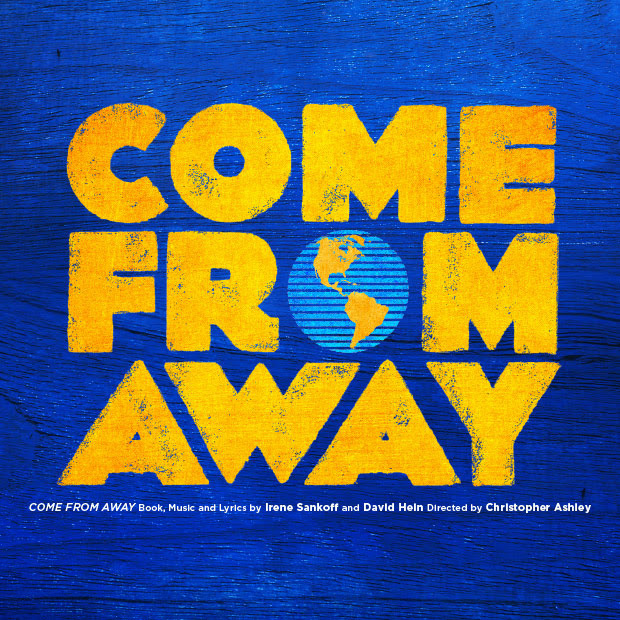 Read more below, and watch your inbox for a DML exclusive discount to the award winning musical, Come From Away. To our fantastic DML volunteers, performers and our wonderful guests. To our sponsors: BC Trade, One Capital Management, Univ. of Alberta, McGill. 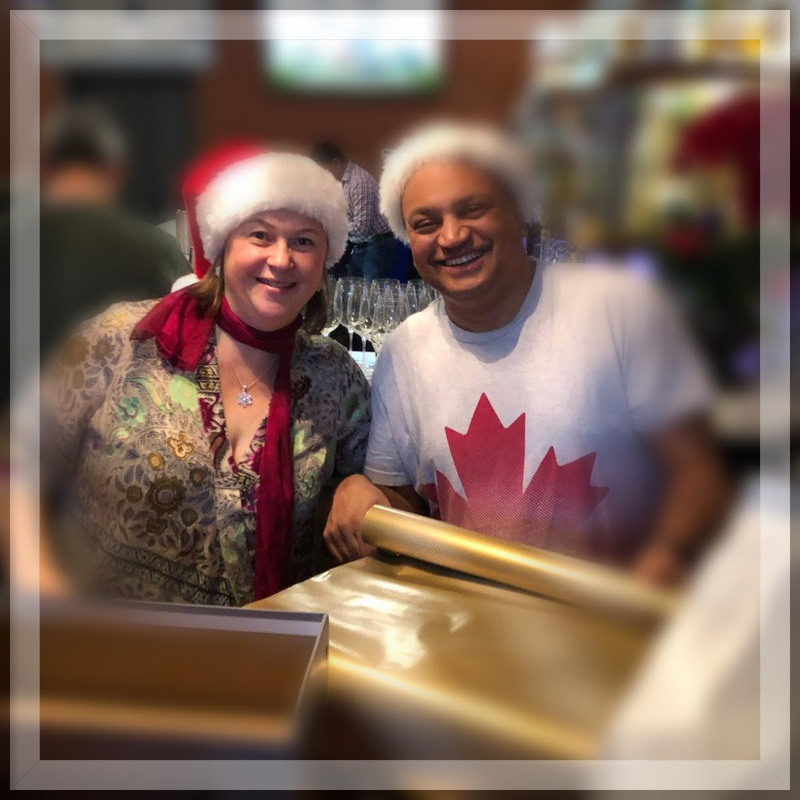 To Air Canada for the grand prize (2 round trip tickets in North America) and other prize donations that made some folks very happy! 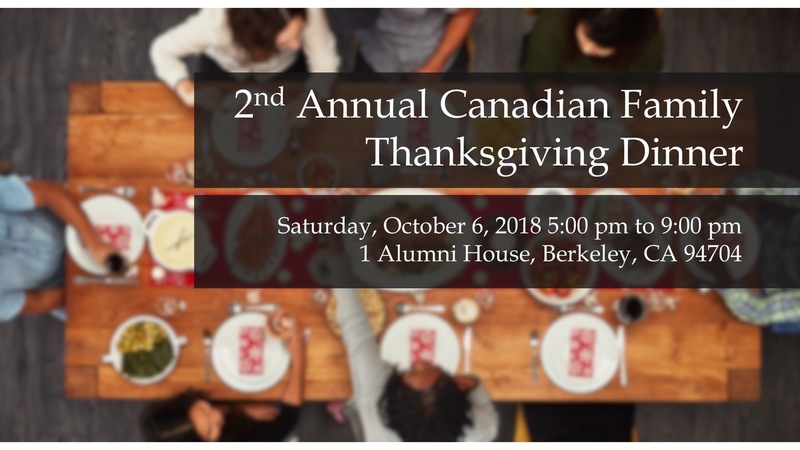 And, thank you to our partner, Berkeley Canadian Studies, for co-hosting the 2nd Annual Canadian Thanksgiving Family Dinner at Berkeley. on the Digital Moose Lounge Facebook page. to see the Leafs vs. Sharks! Plus, get your tickets for Feb 16th when the Canucks play the Sharks! 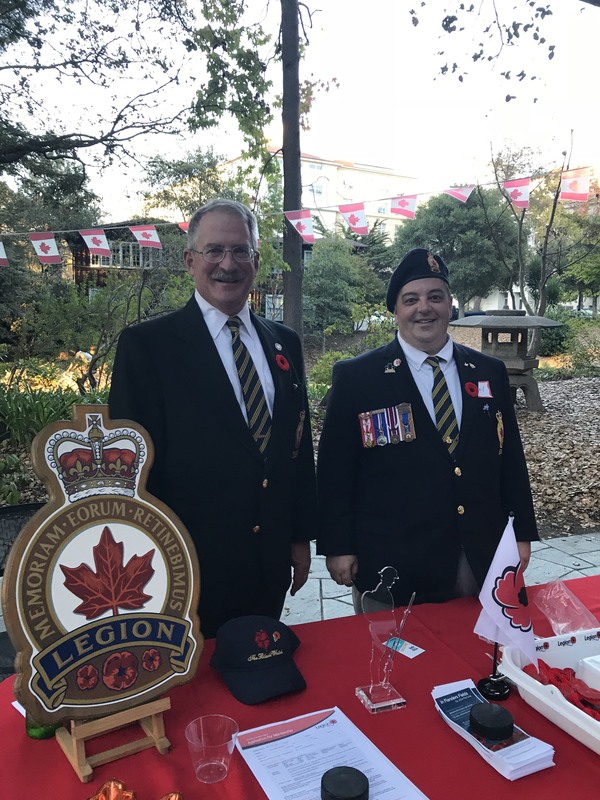 Volunteer: Help the Royal Canadian Legion Clean Up Liberty Cemetery in Petaluma!Liberty Cemetery in Petaluma is one of two final resting places of Canadian servicemen and servicewomen in the Bay Area that the Royal Canadian Legion US Branch 25 maintains. Join members of the Legion and the U.S. Naval Sea Cadet Corps Arkansas Division for a clean up and some minor repairs in advance of this year’s Remembrance Day service. Idea Exchange: UCalgary President Elizabeth Cannon invites alumni, donors and friends to join her for her final official visit to San Francisco to explore how the university and its partners are leading life-saving research by focusing on technology first!Sign-up in advance. 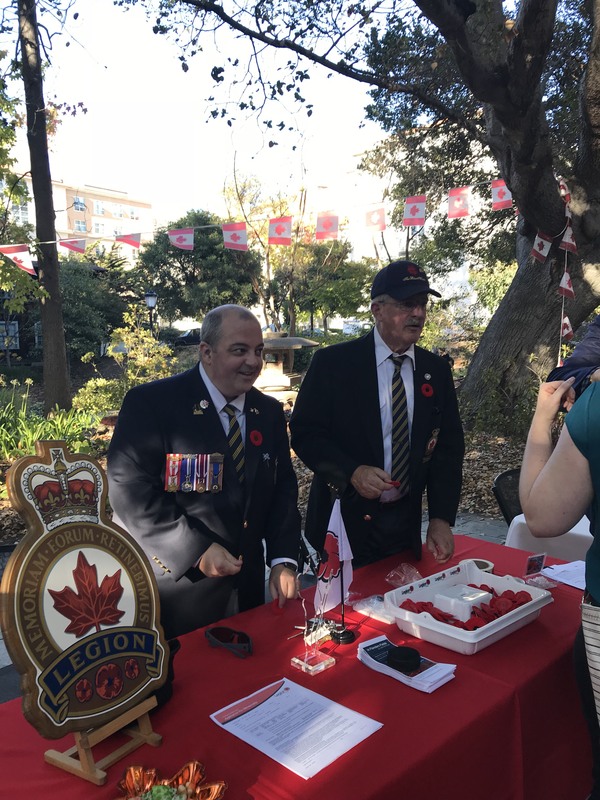 The Royal Canadian Legion’s annual Remembrance Day CeremonyJoin this hour long ceremony starting at 10:30 a.m. at Liberty Cemetery in Petaluma. Please note that the ceremony is the day before Remembrance Day this year, due to the Festival of Remembrance (see below). You can find out where to get poppies here. 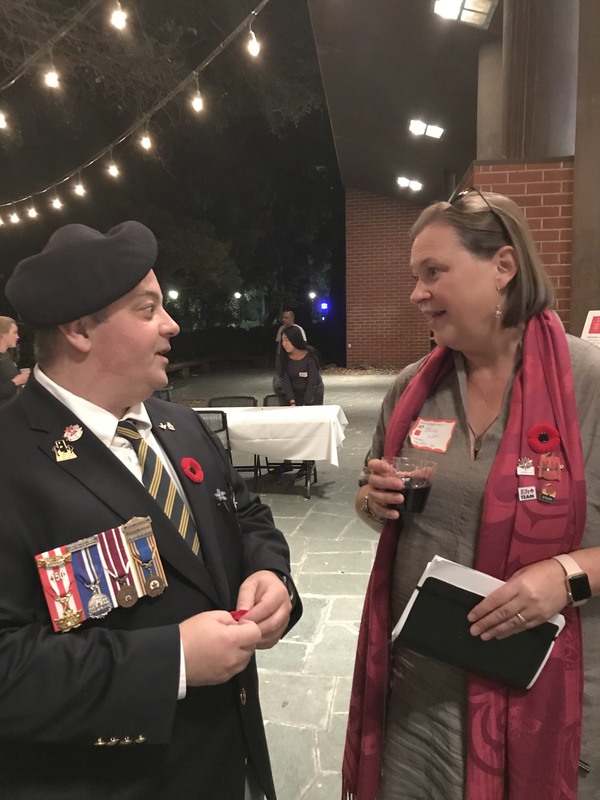 The Festival of Remembrance: Finally, while not organized by the branch, the Royal Canadian Legion US Zone, Branch #25 always participates in the Festival of Remembrance that is hosted by the Royal British Legion. 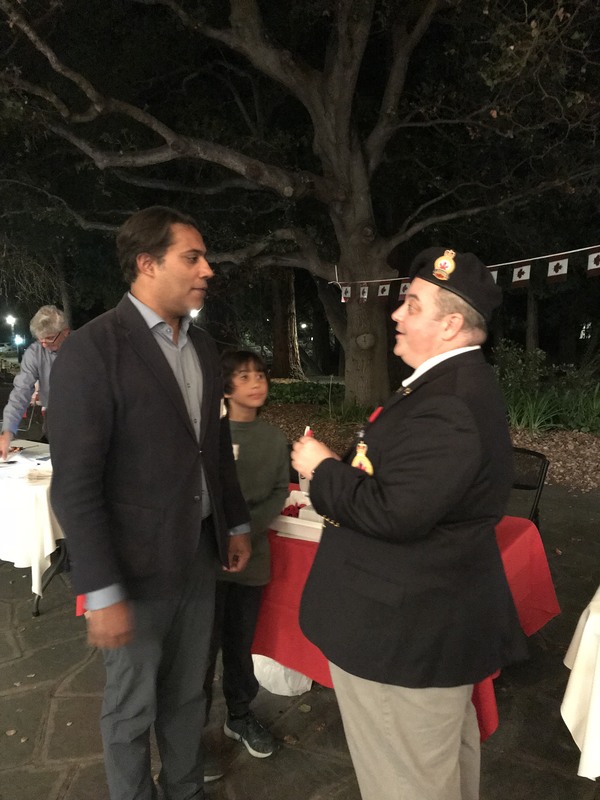 This event occurs on the Sunday closest to Remembrance Day at 3:00pm in Grace Cathedral, 1100 California St, San Francisco, CA. 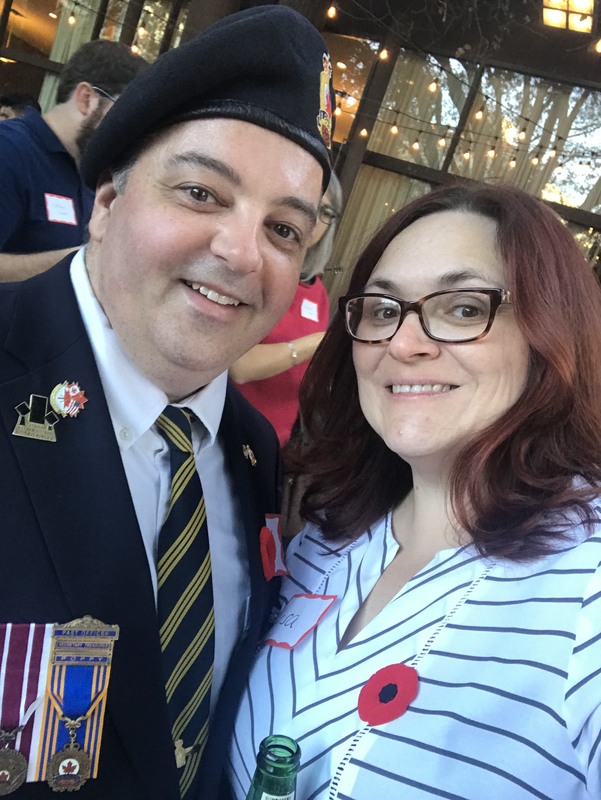 This entry was posted in Digital Moose Lounge and tagged Digital Moose Lounge on October 19, 2018 by Michael K. Barbour. 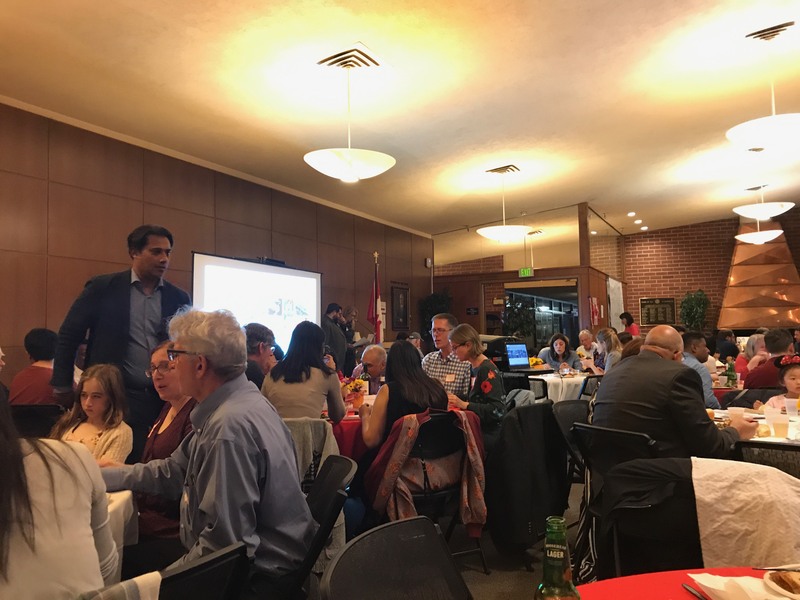 Here are some images that the Digital Moose Lounge and the Canadian Studies Program at UC Berkeley shared with us from their Second Annual Canadian Thanksgiving dinner yesterday evening. 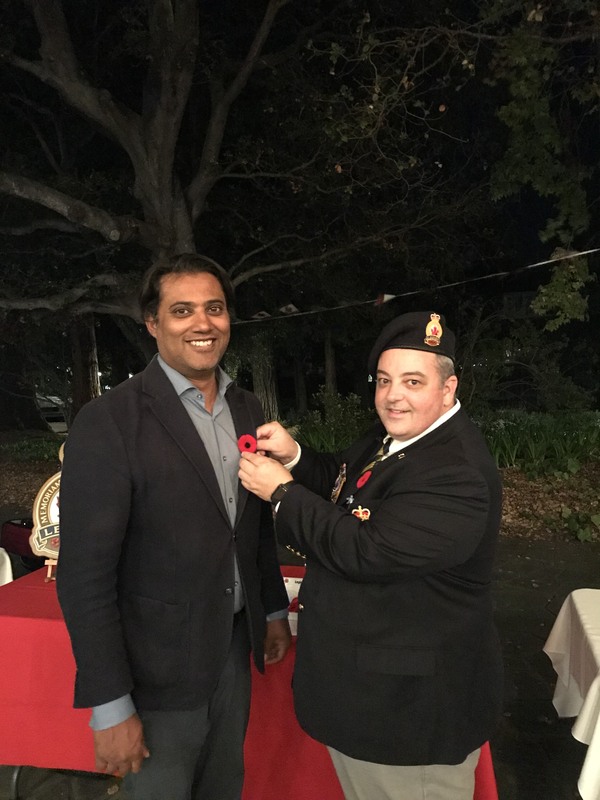 This was the first event that distributed poppies at during our 2018 Poppy Campaign. 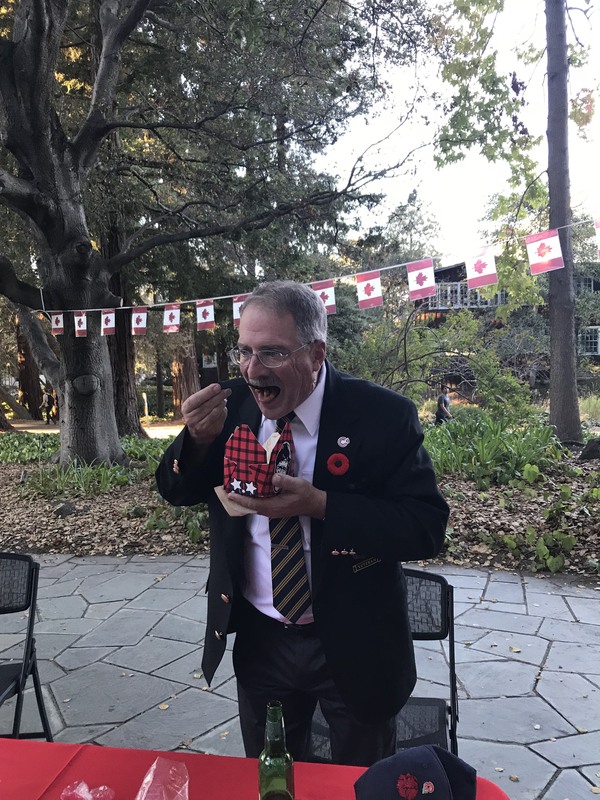 This entry was posted in Canadian Studies Program UC Berkeley, Digital Moose Lounge, Poppy Campaign, Thanksgiving and tagged Canadian Studies Program UC Berkeley, Digital Moose Lounge, Poppy Campaign, Thanksgiving on October 7, 2018 by Michael K. Barbour. 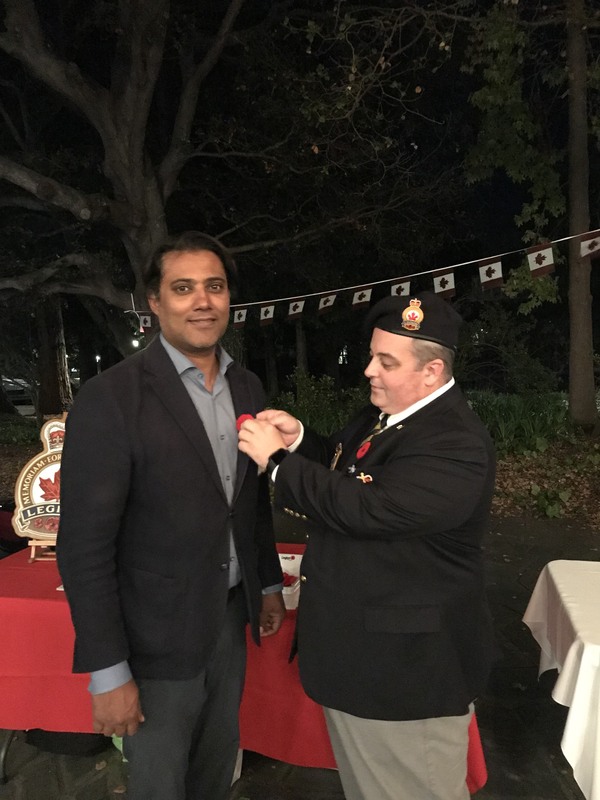 As a part of the Second Annual Canadian Thanksgiving dinner, organized by the Digital Moose Lounge and the Canadian Studies Program at UC Berkeley, Poppy Chair Michael Barbour presents Rana Sarkar, Consul General for Canada in San Francisco, with the first official poppy of the 2018 Poppy Campaign. 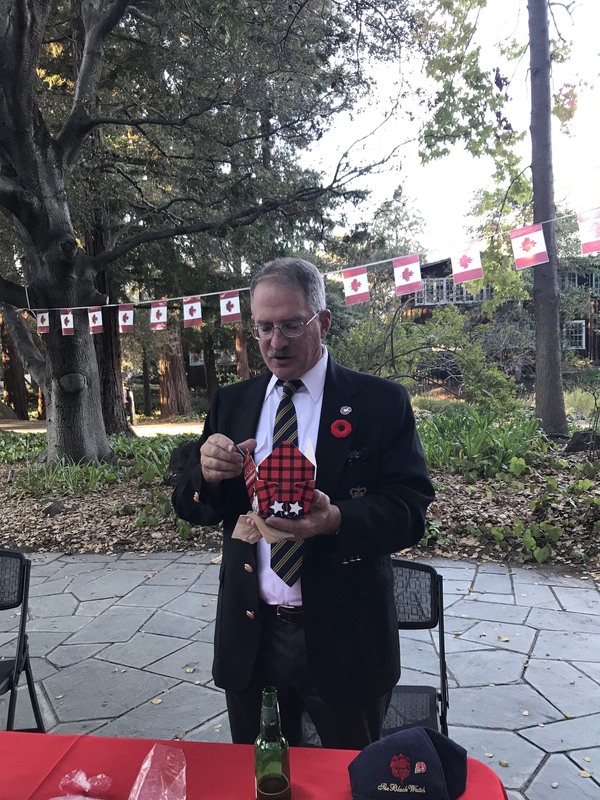 This entry was posted in Canadian Studies Program UC Berkeley, Digital Moose Lounge, Poppy Campaign, Thanksgiving and tagged Canadian Studies Program UC Berkeley, Digital Moose Lounge, Poppy Campaign, Thanksgiving on October 6, 2018 by Michael K. Barbour.